BESTiE releases their new EP Permanent Vacation today (Friday, May 20). 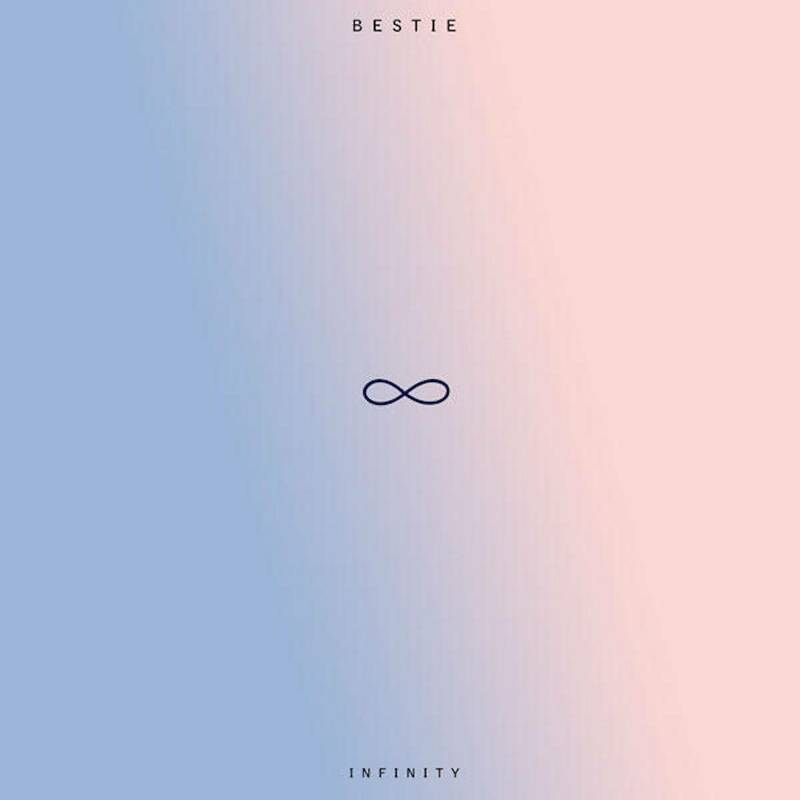 It’s no “Cheeseburger in Paradise,” but the lead single “Infinity” is a feel-good, sun-dappled pop song that lives up to the band’s seeming desire Vancouver’s answer to Jimmy Buffet (with maybe a little Vampire Weekend thrown in for good measure). Permanent Vacation comes out tomorrow (May 20) thanks to Business Class Records. BESTiE formed in 2012 and released their first single, “Pineapple”, the following year. According to the band’s bio, “The song reached #25 on Hype Machine, received commercial radio airplay and was even featured on MTV’s teen drama Awkward.” They released two more videos in 2013 directed by lead singer Tristan Orchard, who is also a Gemini-nominated filmmaker. In 2014, with the help of a $50,000 win in The Peak Performance Project, they released their debut full-length No Bad Days in 2014. Other members include Daniel Ruiz (drums), Rob Cameron (bass) and Graham Madden (guitar). This entry was posted in Homepage Features, songs and tagged Vancouver bands, Vancouver music, Vancouver new music. Bookmark the permalink.